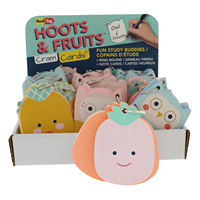 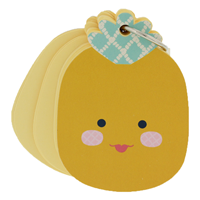 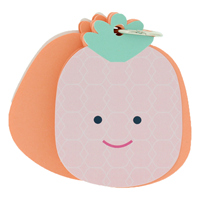 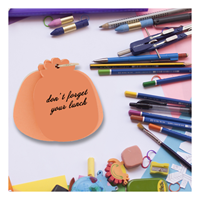 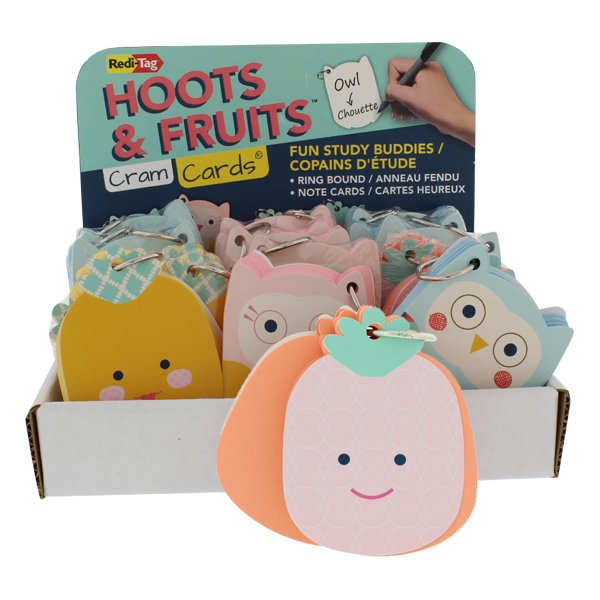 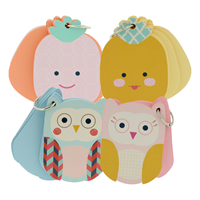 Hoot & Fruits™ are perfect to make flash cards for studying or on-the-go notes. 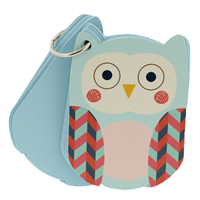 Colored cards are held together with a 1" binder ring that easily clips to computer cases, backpack, purses and more. 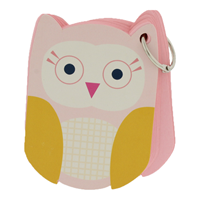 Simply open the clip to remove and re-sort cards.